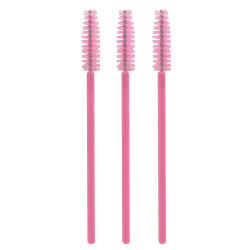 Disposable mascaras wands are the perfect tool for priming, cleansing, and brushing lashes for extensions. 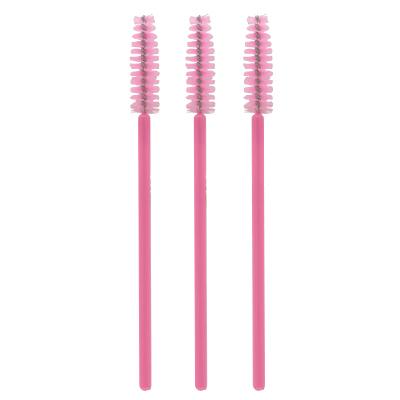 Pink color makes it easy to see against lashes. Measures 4" L.